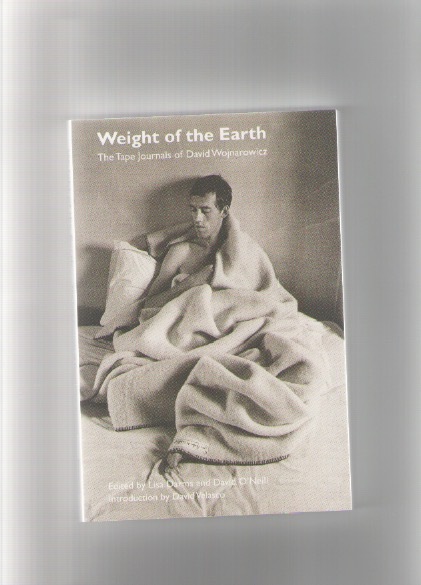 Weight of the Earth is a transcript of tapes David Wojnarowicz was recording in his room, by himself, as an attempt to understand how his thoughts about death, love, and art, develop in real-time. If you want a peak into David Wojnarowicz’s inner life, as soon as he woke up at 6 in the morning, that’s the book you need to read. Edited by Lisa Darms and David O’Neill, from tapes of the years 1981-82 and 1988-89; and with an introduction by David Velasco.